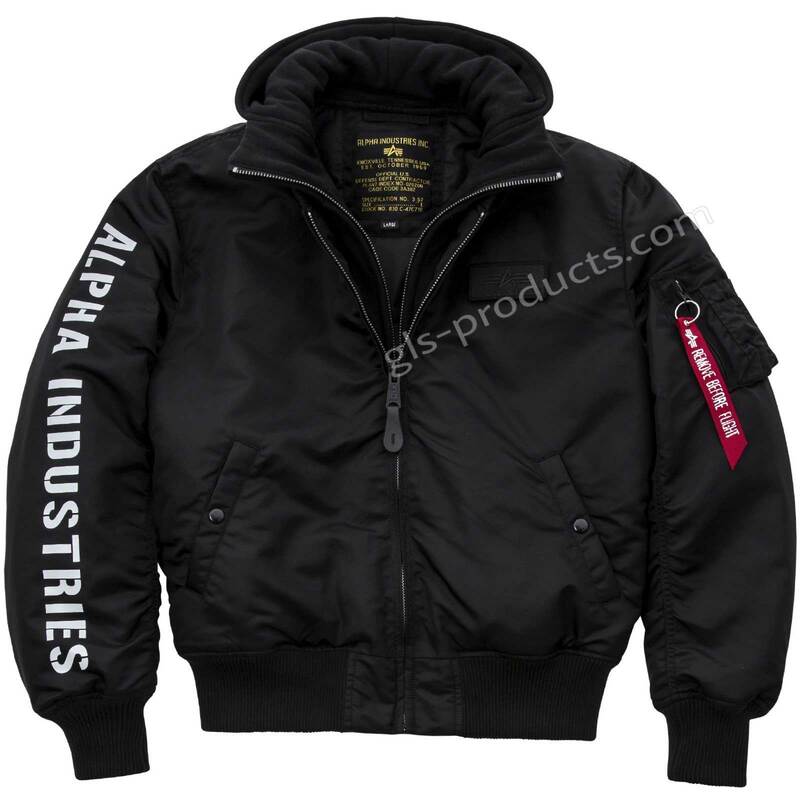 Die-hard Alpha fans have long loved their cult MA-1 jackets with the back embroidery and embroidered “Alpha Industries” logo lettering on the sleeve. 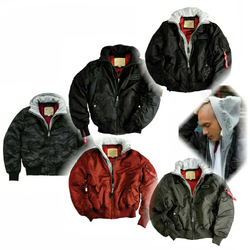 This variation on the original features a matching removable and lined hood insert in the same colour as the embroidery. 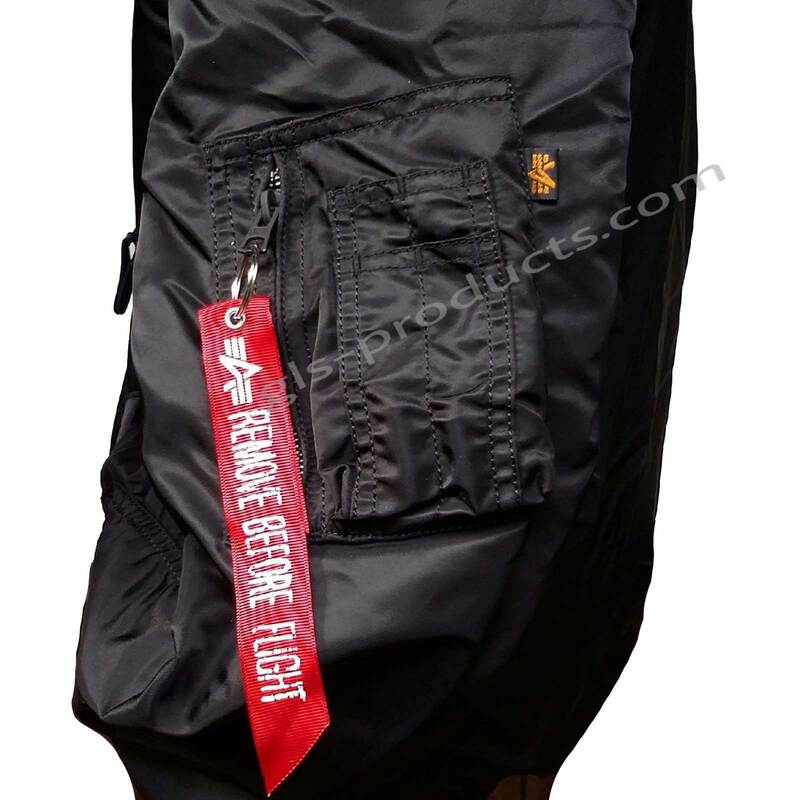 It is made from durable flight nylon with a warm inner lining. The cut is a little slimmer than on the cult MA-1. 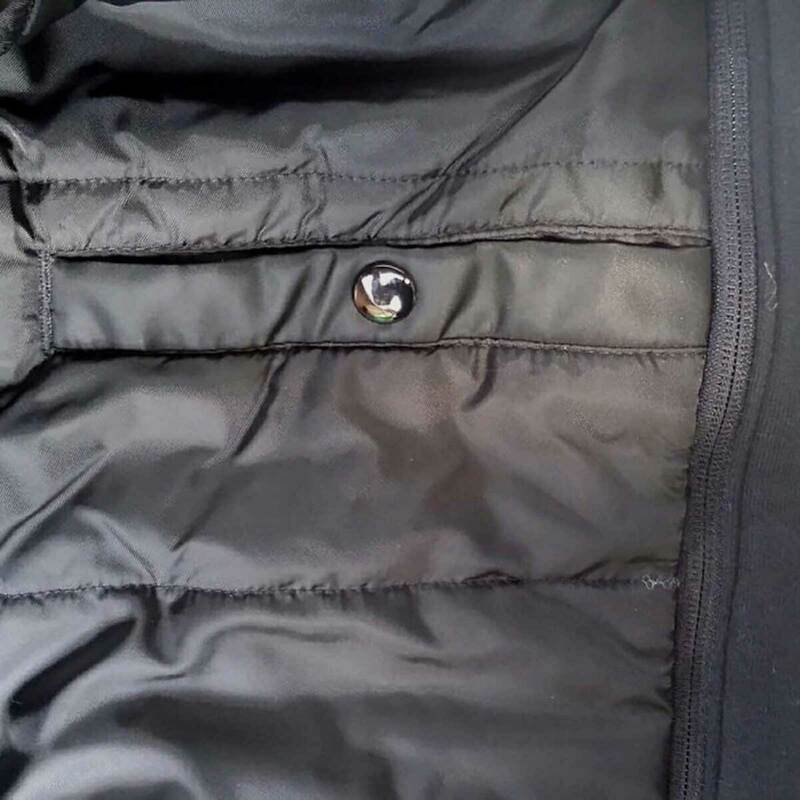 If in doubt, we recommend buying a size larger than you normally would. 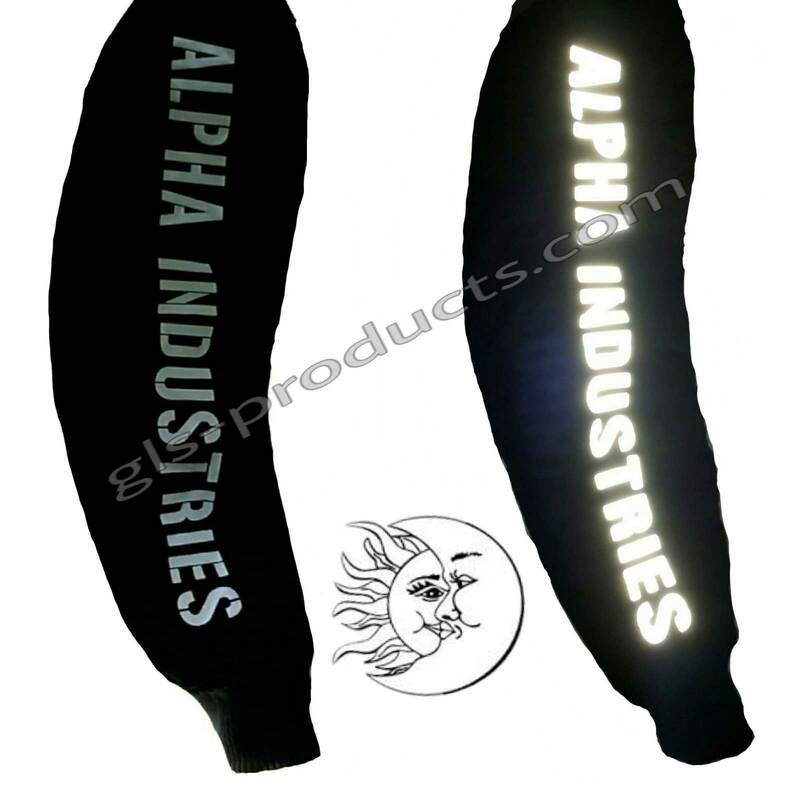 There is currently no rating submitted for Alpha Industries MA-1 D-Tec SE 133104.